When we are thoroughly restoring or improving your smile, making sure you have the best look, feel and function is our key goal. 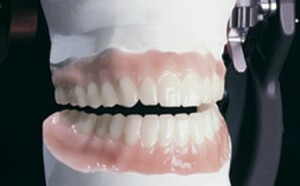 One early step in that approach is to develop a diagnostic model of your finished smile. The diagnostic model gives us a three-dimensional road map so we can start off this process with the final results already known. The model will show your brand new smile in its natural color and translucency. 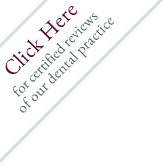 We in addition observe how your new smile will improve any bite problems you may have. With the diagnostic model you are enabled to preview, give ideas, make changes, and approve your own “Smile Plan” before any treatments start. Not only could you see the outstanding level of quality of the esthetic changes with your new smile, the model in addition guarantees us that the restorative work will function well when chewing or talking.